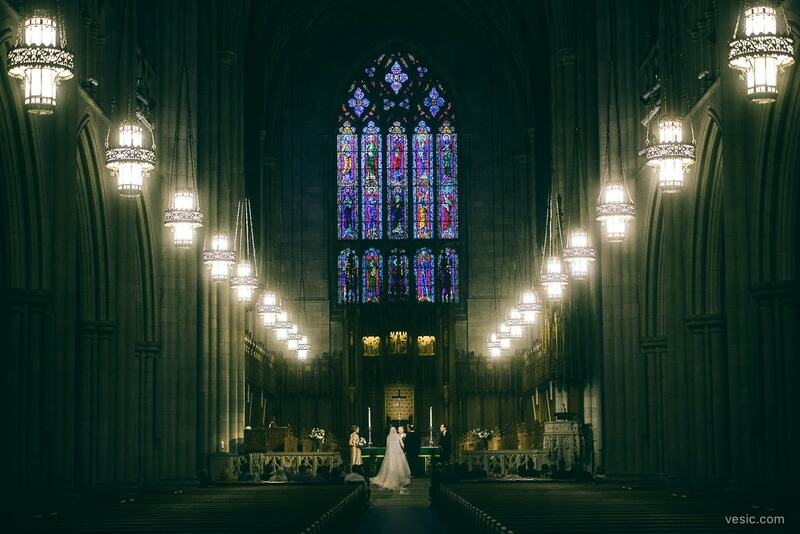 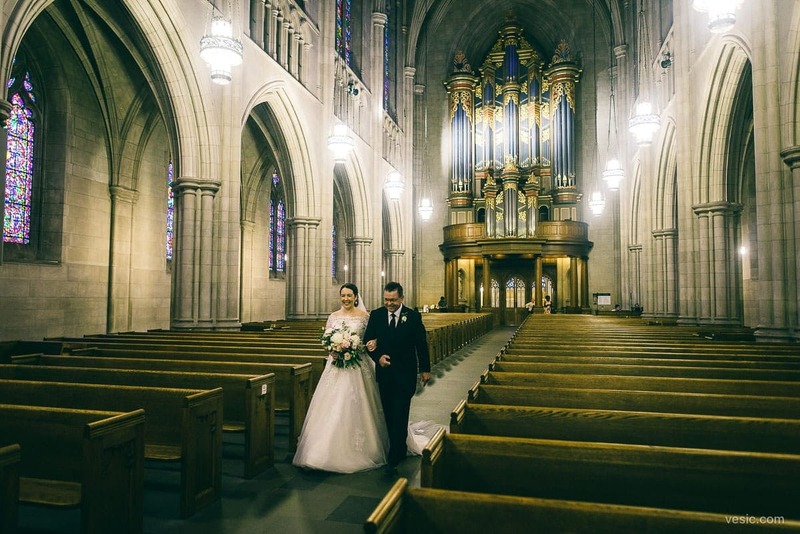 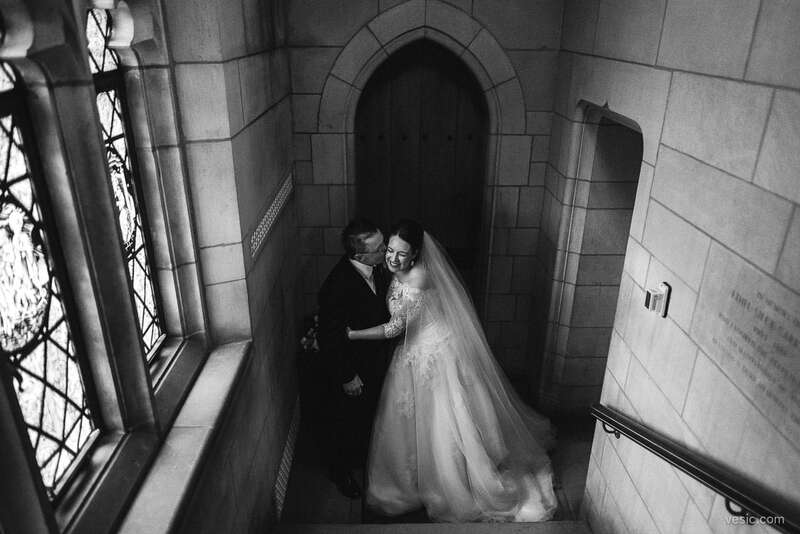 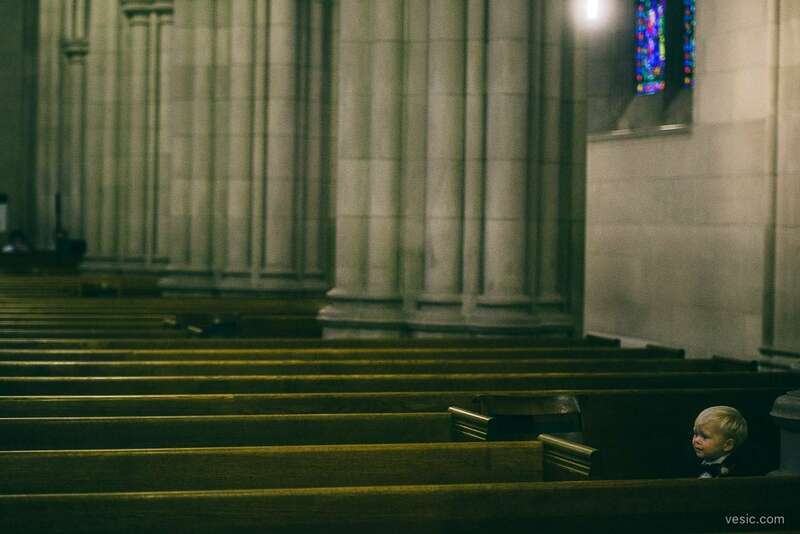 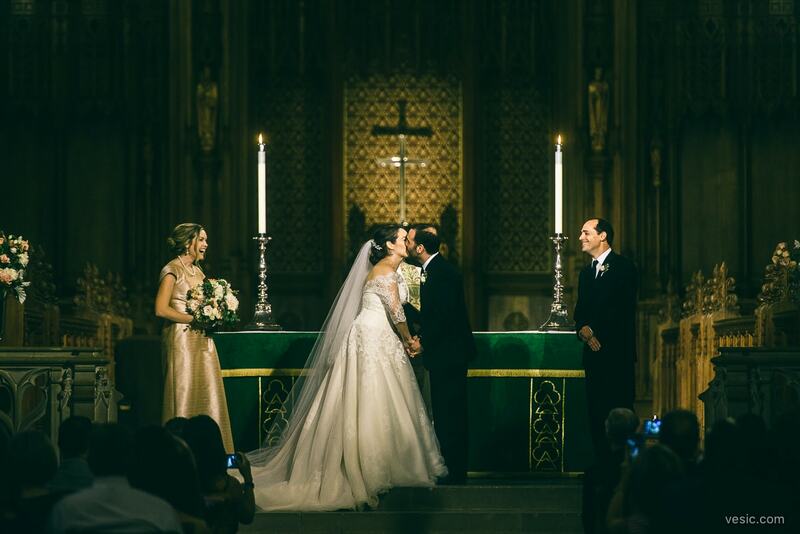 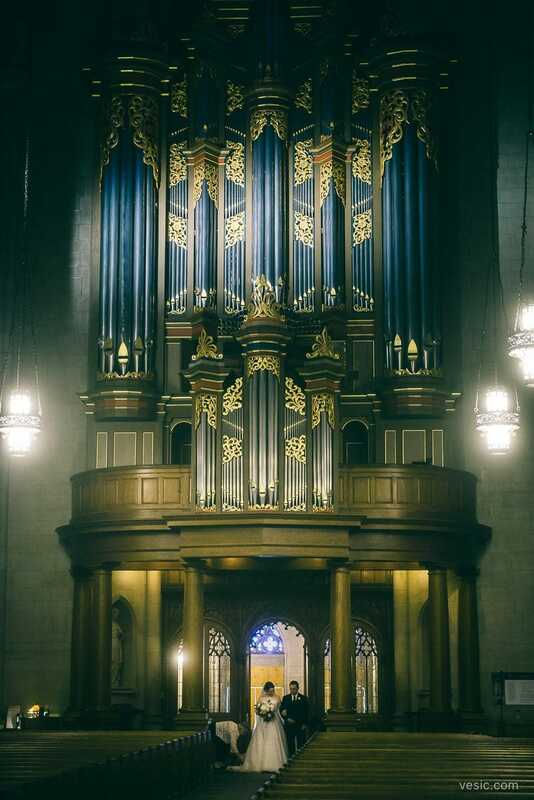 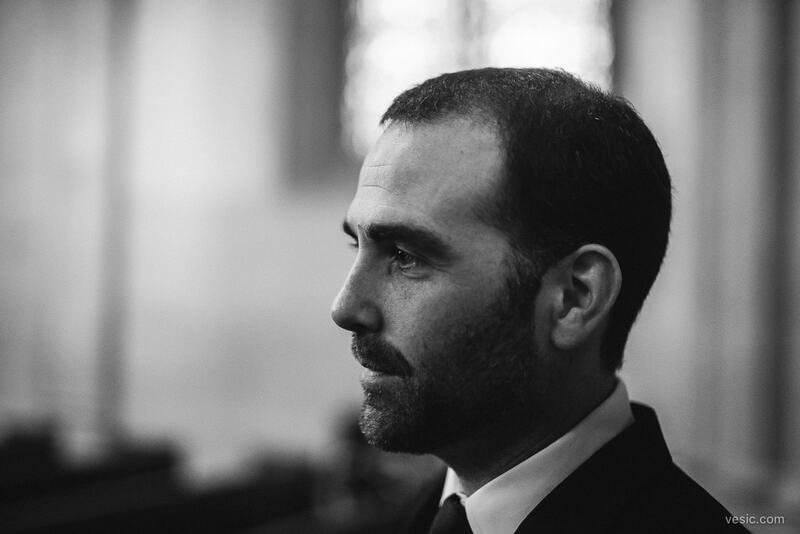 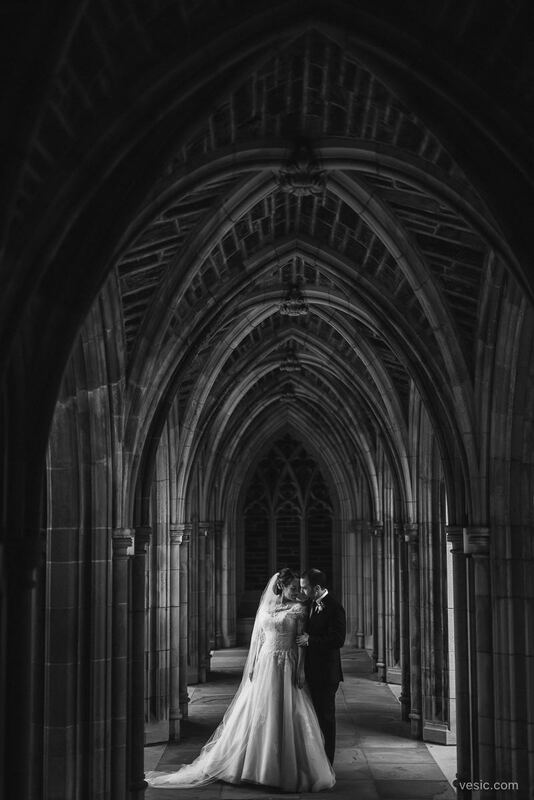 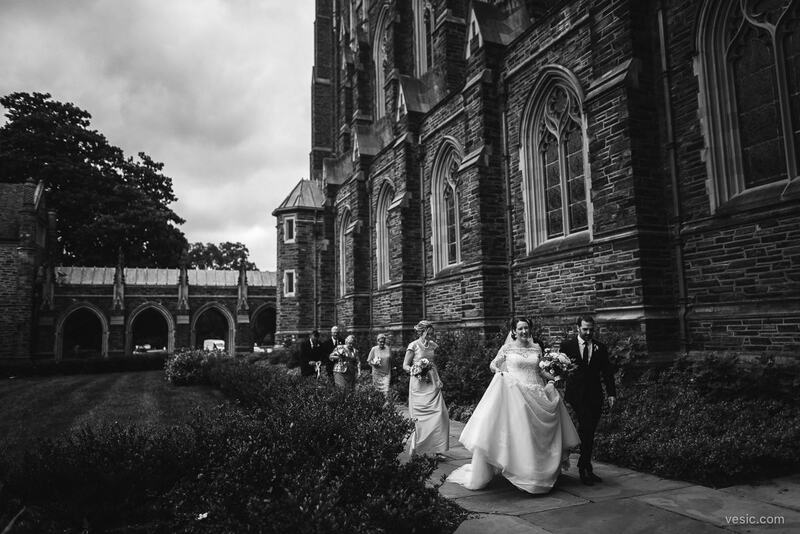 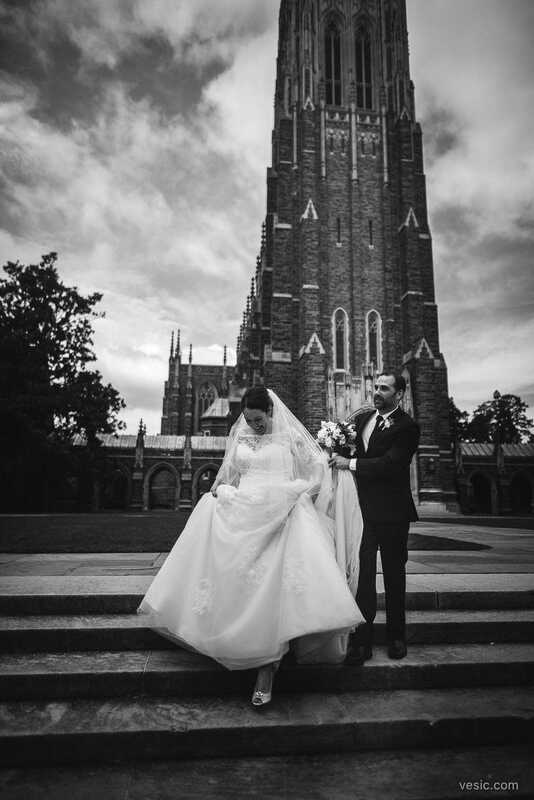 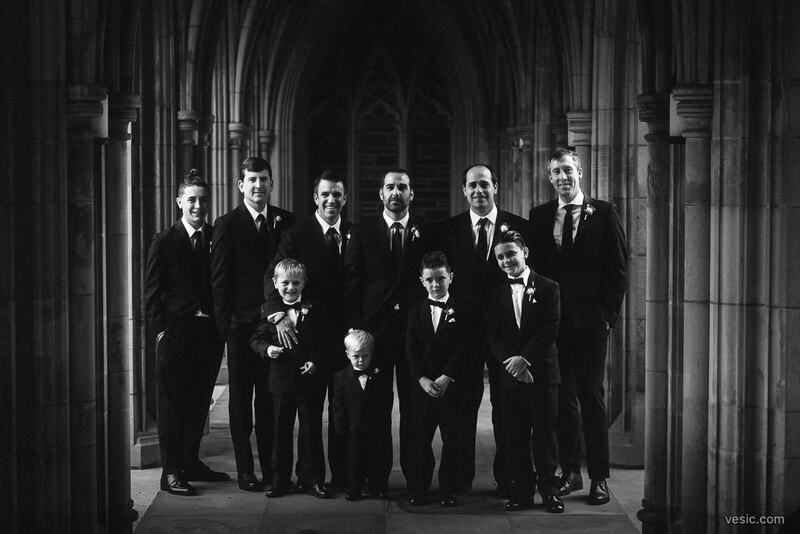 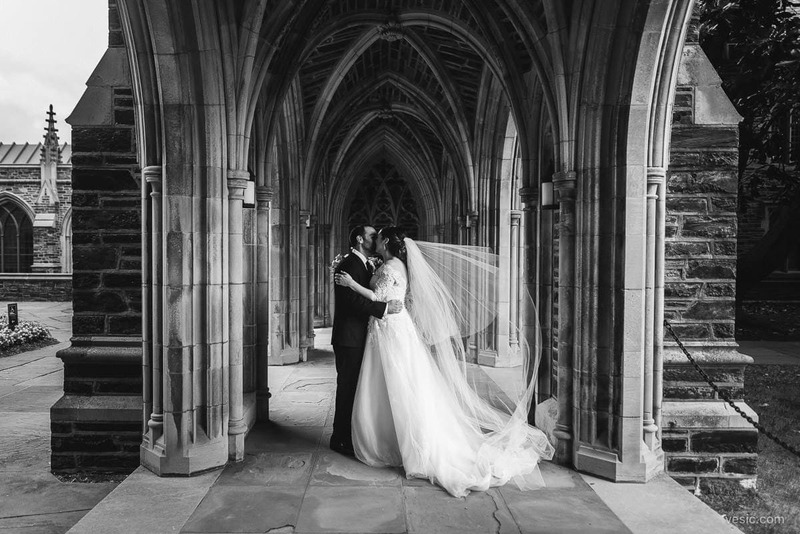 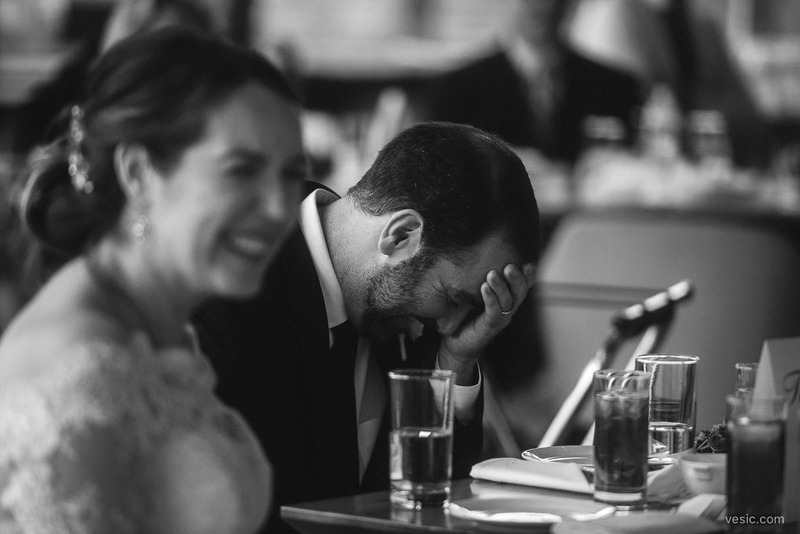 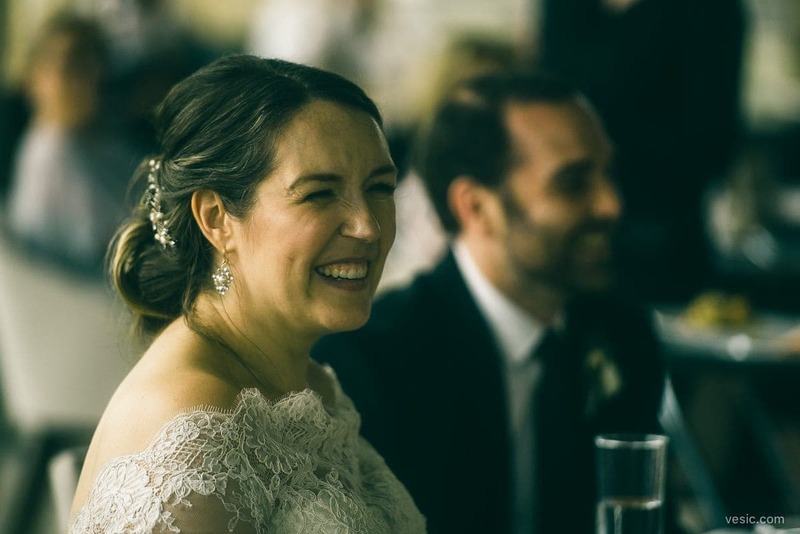 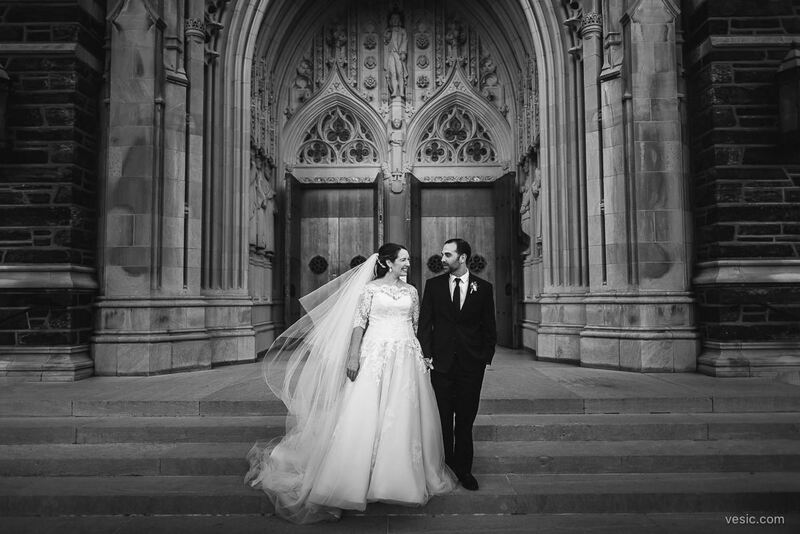 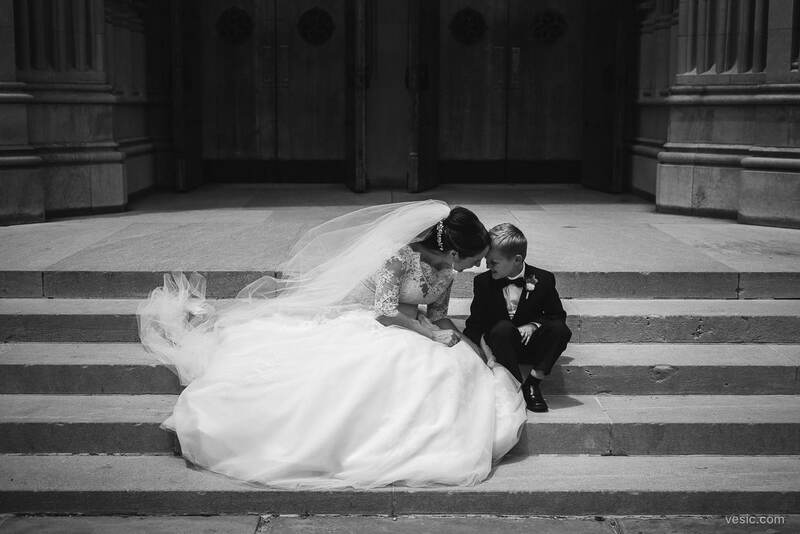 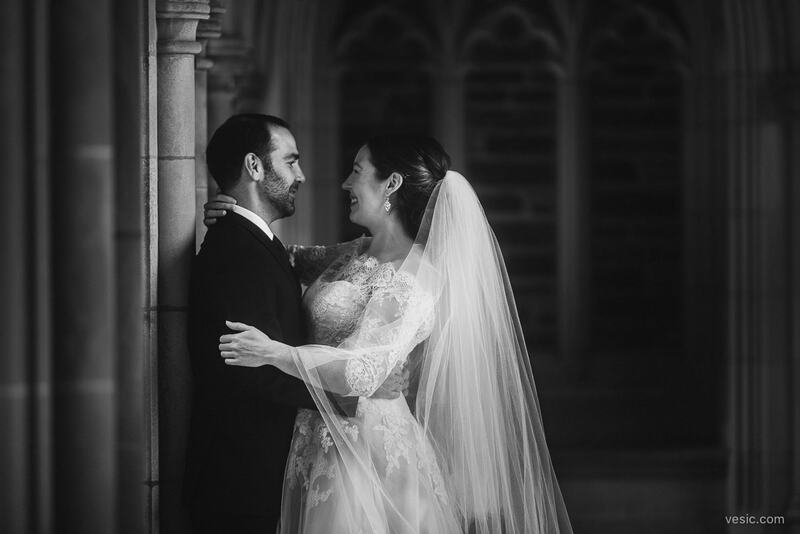 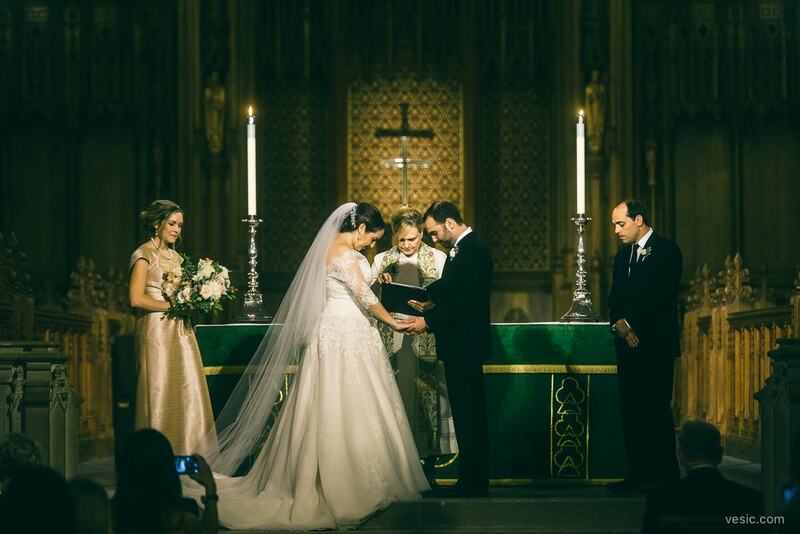 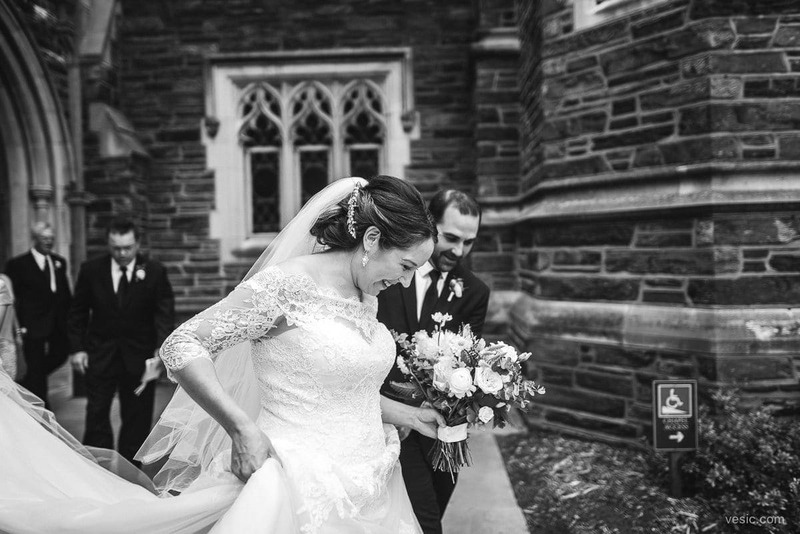 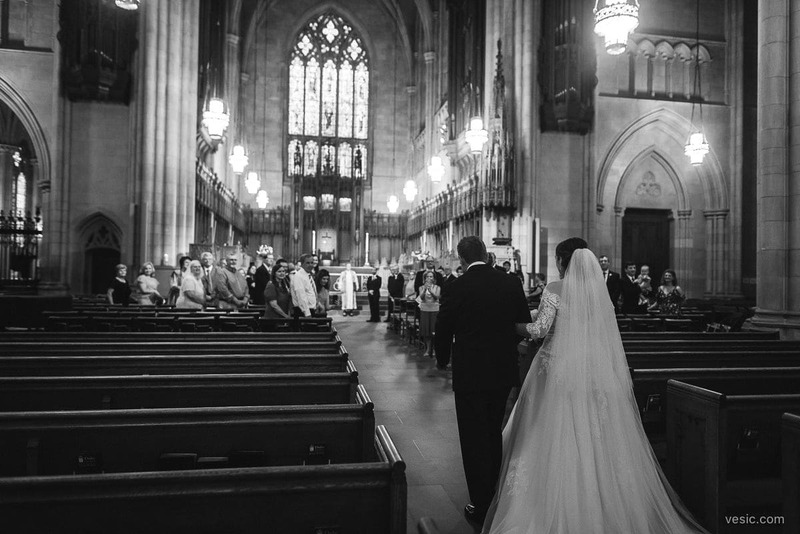 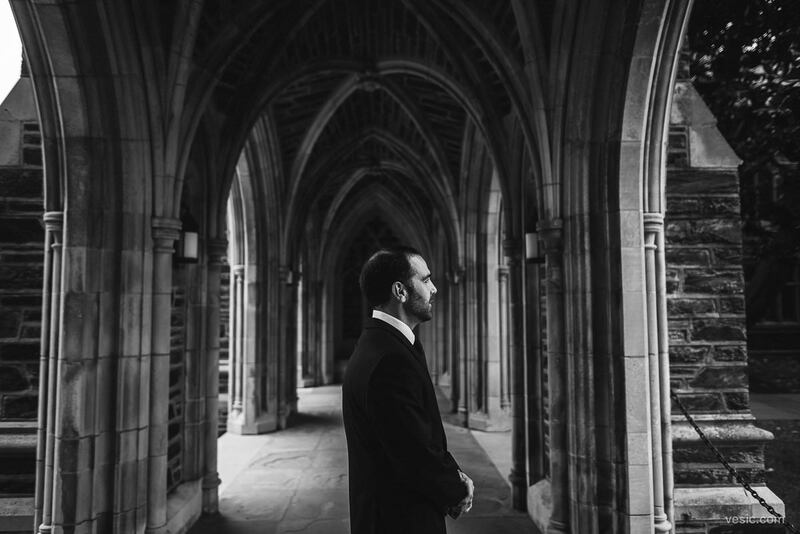 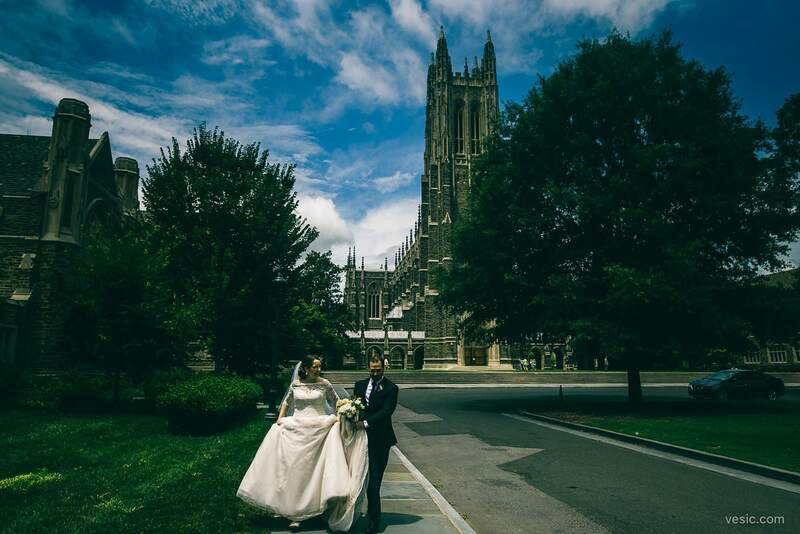 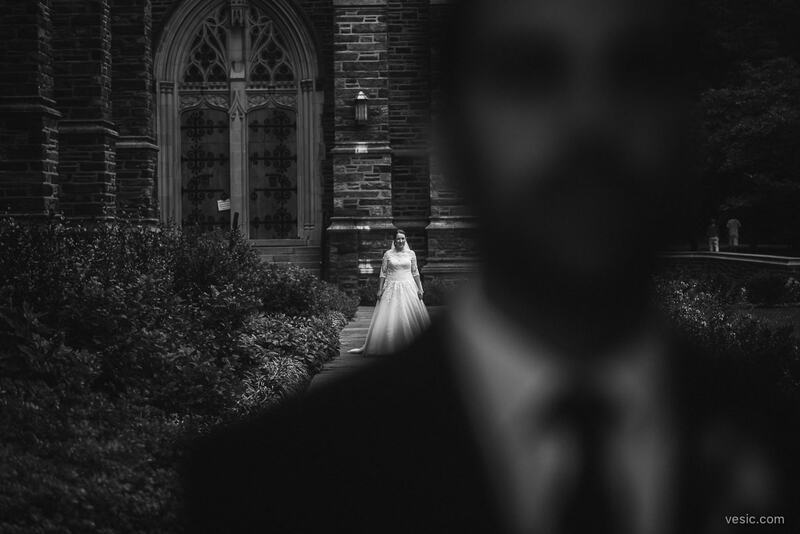 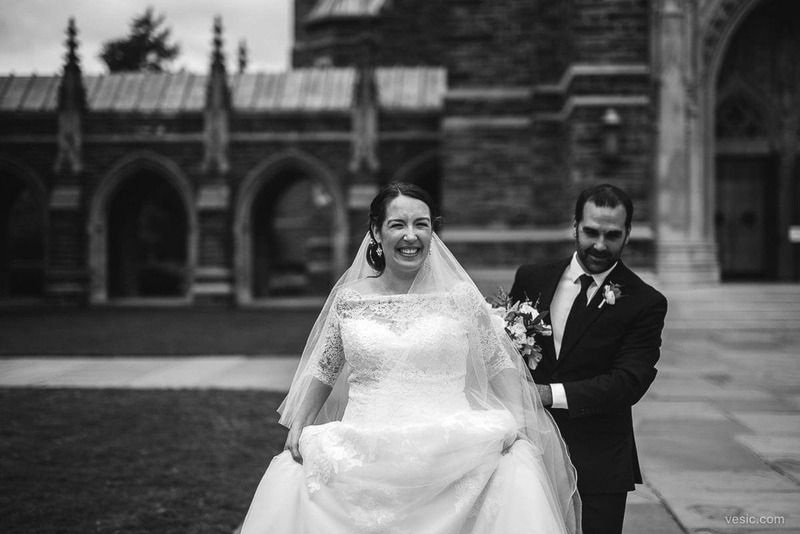 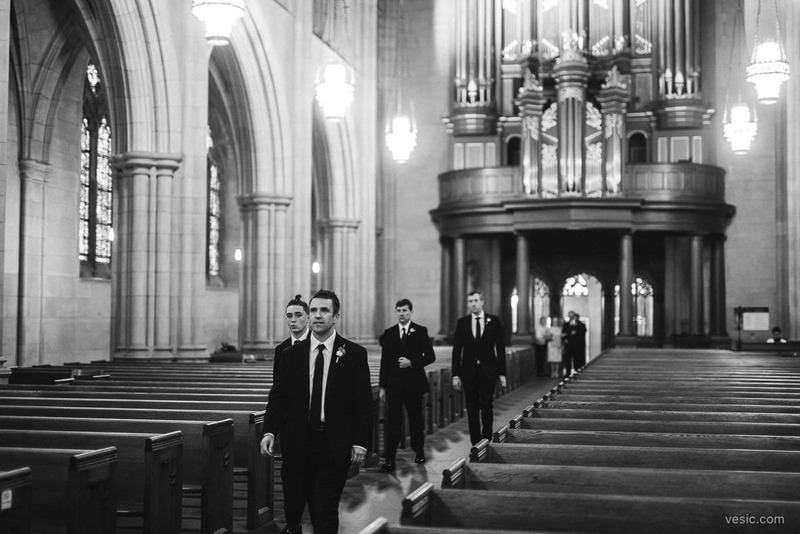 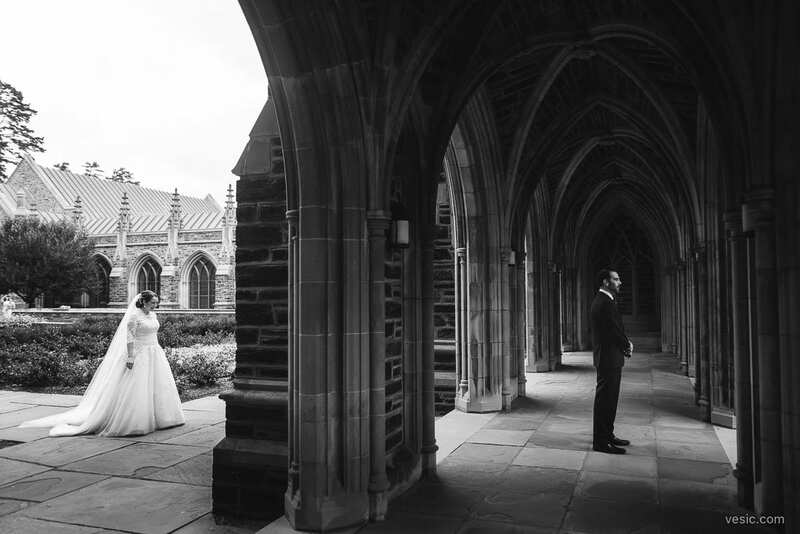 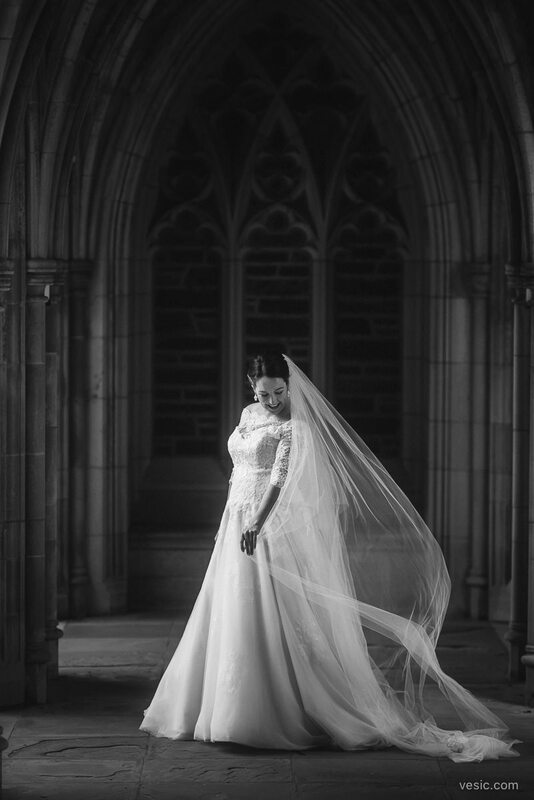 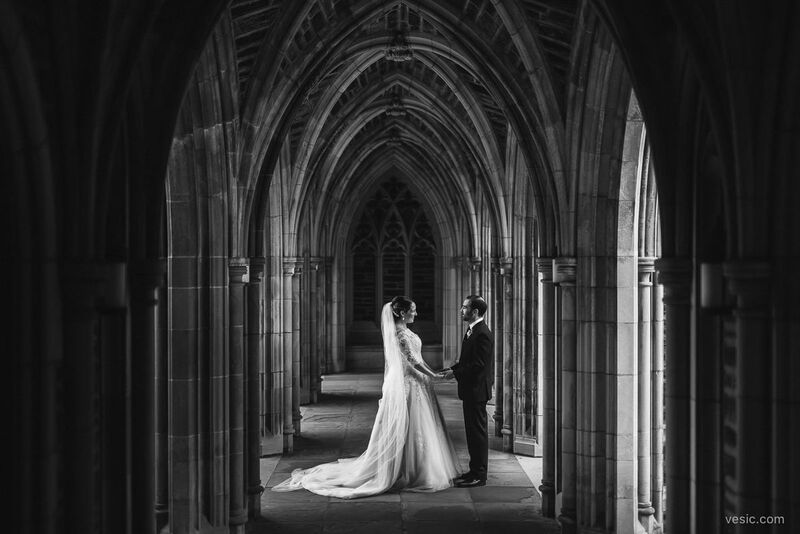 Jon & Christina had a beautifully intimate wedding on Duke Campus. 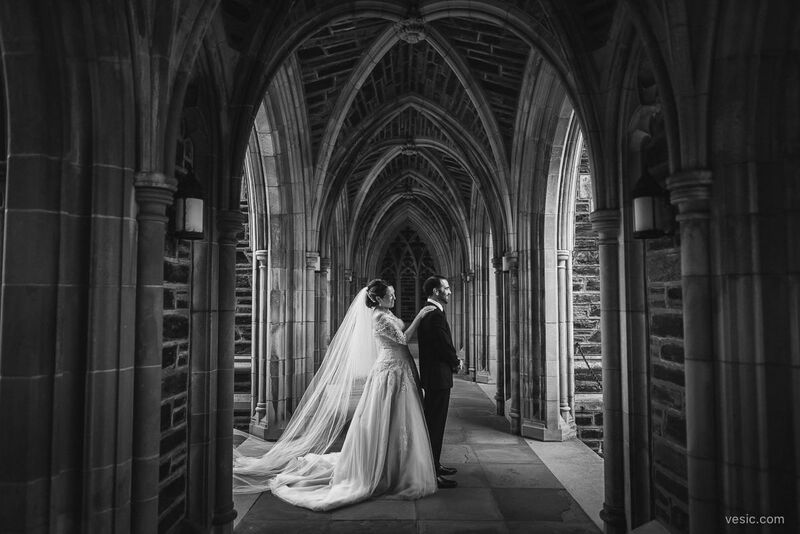 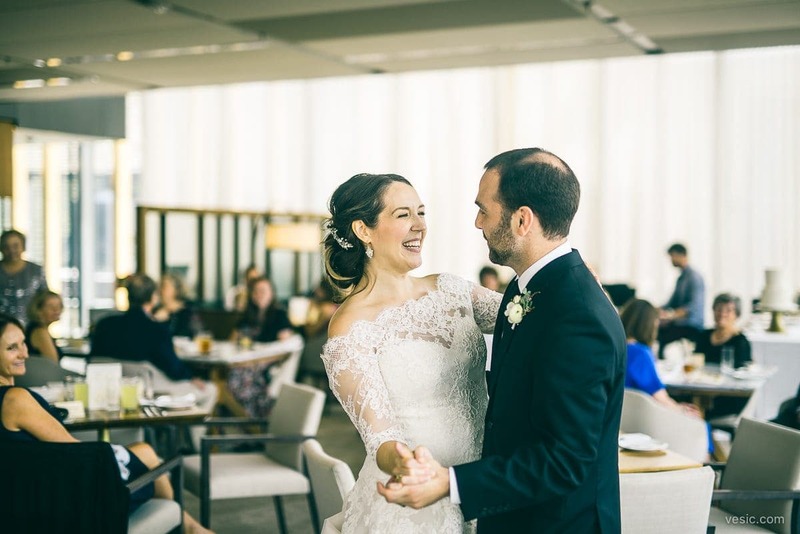 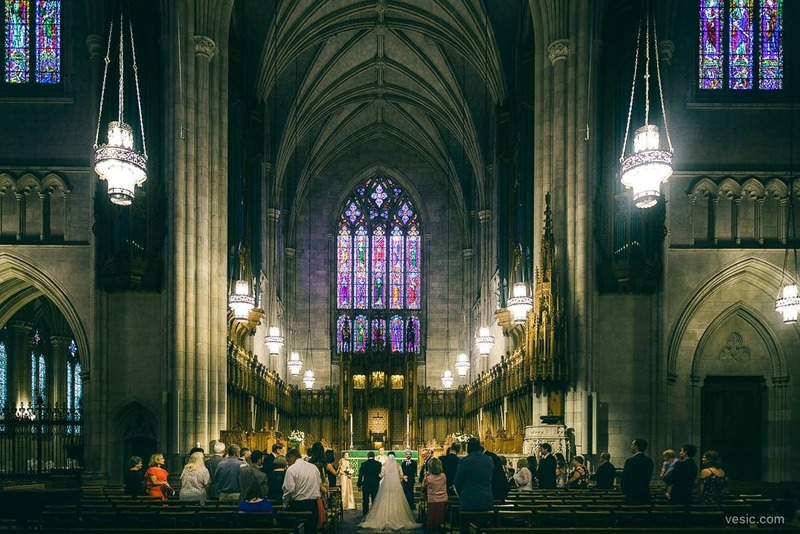 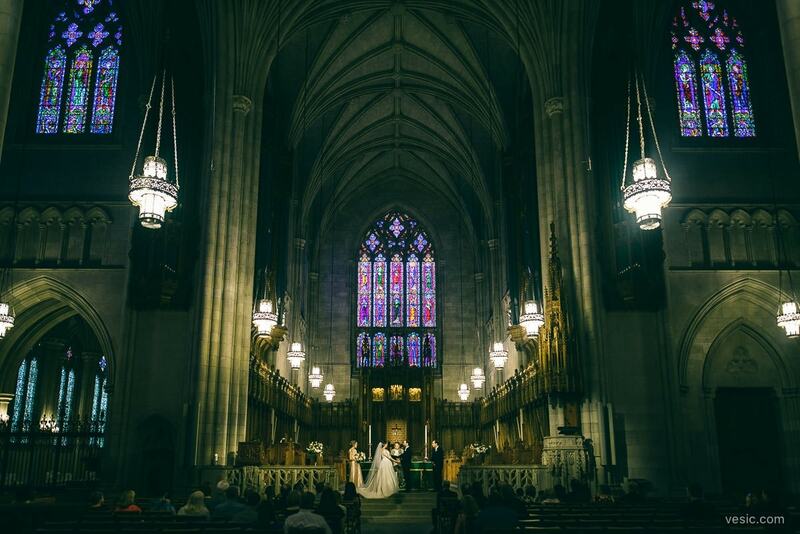 The ceremony was at the beautiful Duke Chapel, and the lunch reception was a few steps away at the newly designed The Commons Steakhouse. 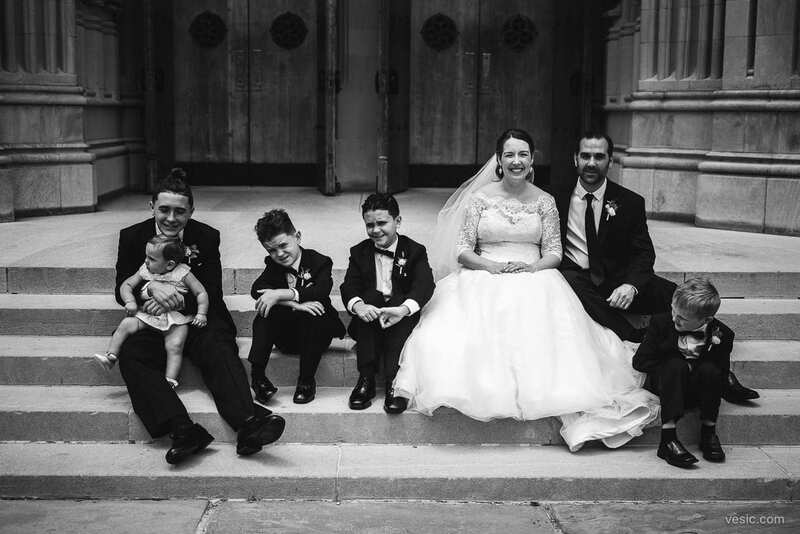 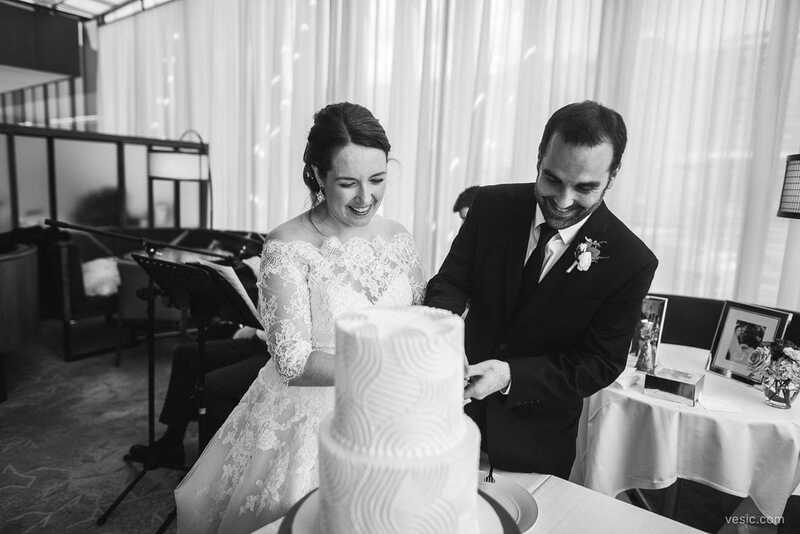 Enjoy my favs from their day, and cheers to Jon & Christina!